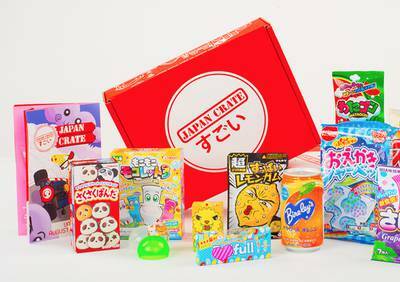 Enter your email address below to receive a notification when Japan Crate starts accepting new sign-ups! Enter your email address below to receive a notification when Japan Crate is accepting new sign-ups again. Experience the Excitement of Japan Every Month! 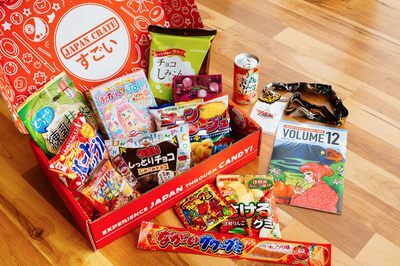 At Japan Crate, we’re all about Japanese culture. We wanted to recreate the excitement of exploring Japan through everything Japan. We offer four crates to help you experience Japan through multiple products. 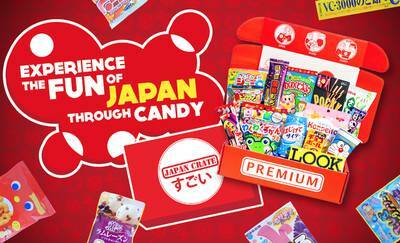 Japan Crate features CRAZY & EXCLUSIVE Japanese Candy - Comes in three sizes; Mini, Original, and Premium. 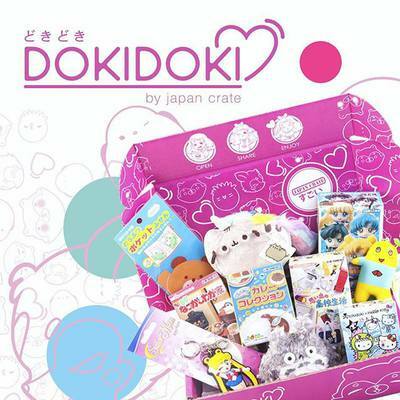 Doki Doki is the ultimate crate for all things Kawaii. 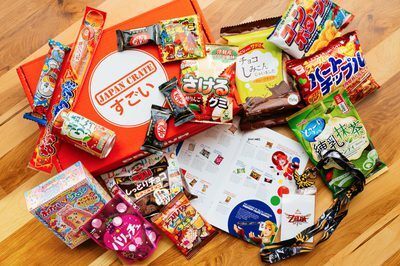 Umai Crate features premium instant noodles straight from Japan! 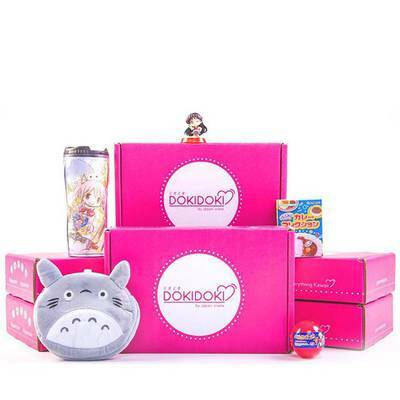 Kira Kira Crate is the premier Japanese Beauty Crate!